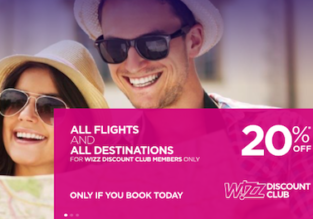 Wizz Air to allow nameless bookings! 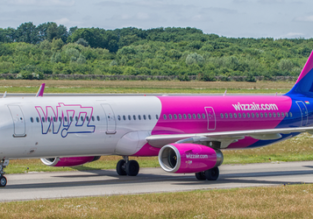 Wizz air: Four new routes from Wroclaw! 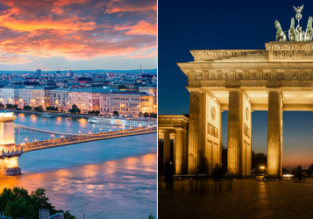 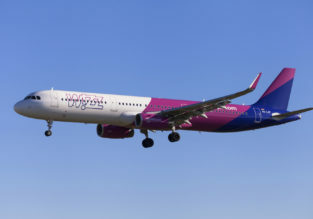 Wizz air: New route from Budapest to Berlin! 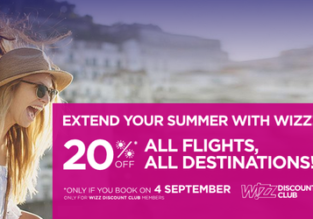 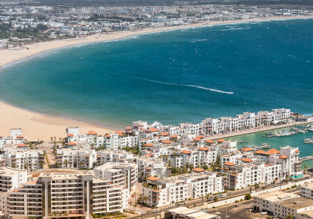 Wizz Air: New routes to Agadir, Morocco from Budapest, Vilnius, Katowice and Wroclaw! 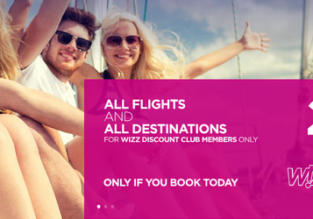 Wizz Air: New routes from Eilat (Ovda) to Riga, Katowice, Prague and Bucharest! 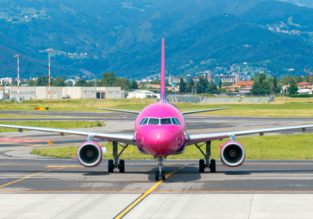 Wizz Air changes baggage policy: hand luggage allowance increased!